If your existing stools or dining chairs that you previously purchased from us are now looking tired and worn, we offer a recovering/re-upholstery service. You can choose from a range of Italian Leather. We offer a pick up and delivery service at a reasonable charge. 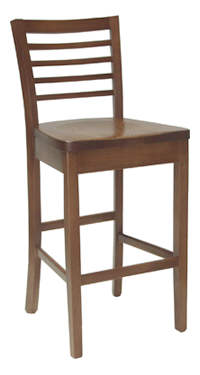 We also offer a "try before you buy" service, where we bring your chosen stools to your home so you can see and try them in your own kitchen or living space. Call us today for more information. 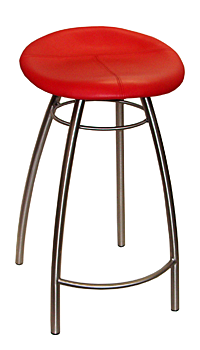 The Stool Shop is a family owned and operated business and we support Australian manufacturers and businesses where ever possible. 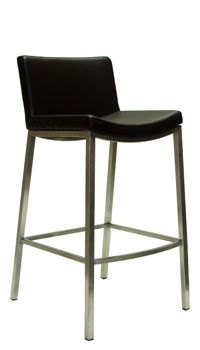 At our Revesby warehouse, we have a small display of our stools on show. These can be viewed by appointment only so please call us to arrange a suitable time.